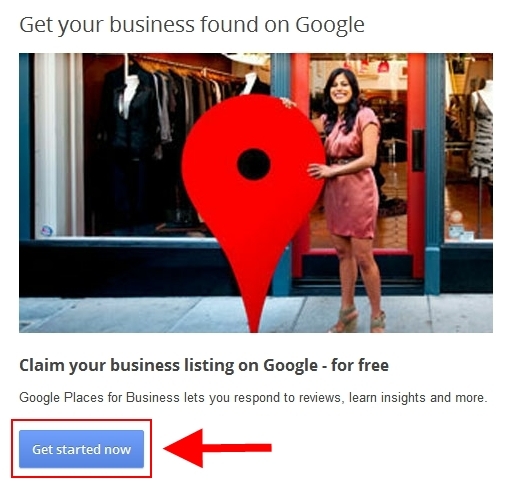 By now you’ve already read many blog posts and reactions about the recent integration of Google Places to Google Plus thus making Google+ Local. This is the reason why you are one of the thousands and thousands of searchers looking for more information about this change. Don’t panic, it’s become even more organic. Here are some tips that you can use for your Local SEO efforts. If you’ve already searched around on Google+ Local, then you should have noticed that many businesses have not yet been claimed. This would logically point to a lack of a Google Plus Page business profile. The lack of these two profile properties can really hurt any business as time passes. Get the jump on your competitors or fix this lack of ownership by claiming your listing. 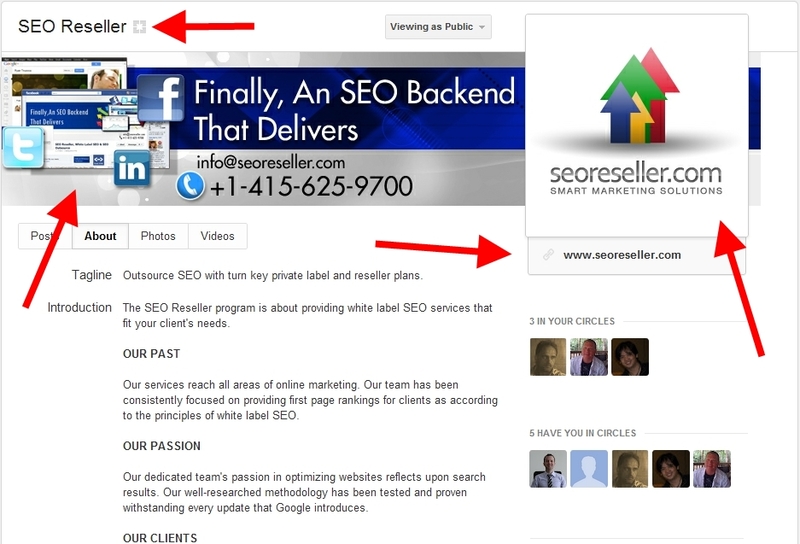 After claiming your listing, then you would also have created your Google Plus Business Page profile. Many business owners that have claimed their listings sometimes focus on this aspect of Local SEO that they often forget optimizing their very own Social Media Business Pages. This leads to unfinished pages that only have their business name, an address and a telephone number leaving many fields empty. After you’ve optimized your social media business pages, you can then use it to great effect. That small check mark beside the Google+ name signifies that Google does own this profile property and can be trusted for their authority. + Integrate social media buttons on your website/blog. 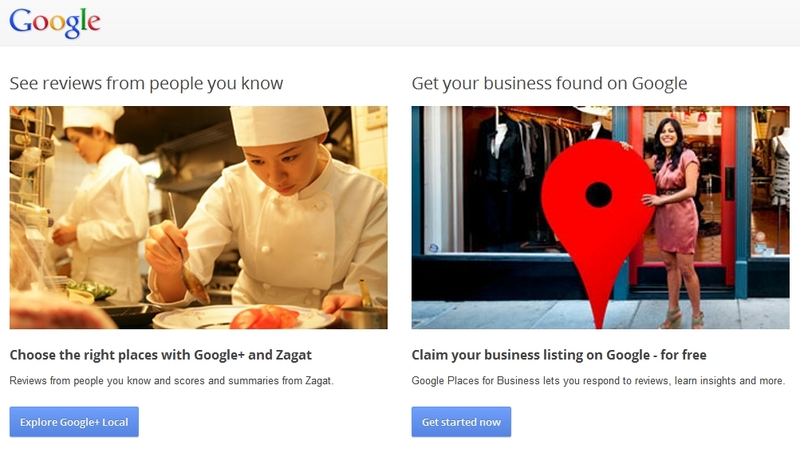 + Write a Press Release that links to your very attractive and brand new Google+ Local Business Page/listing. 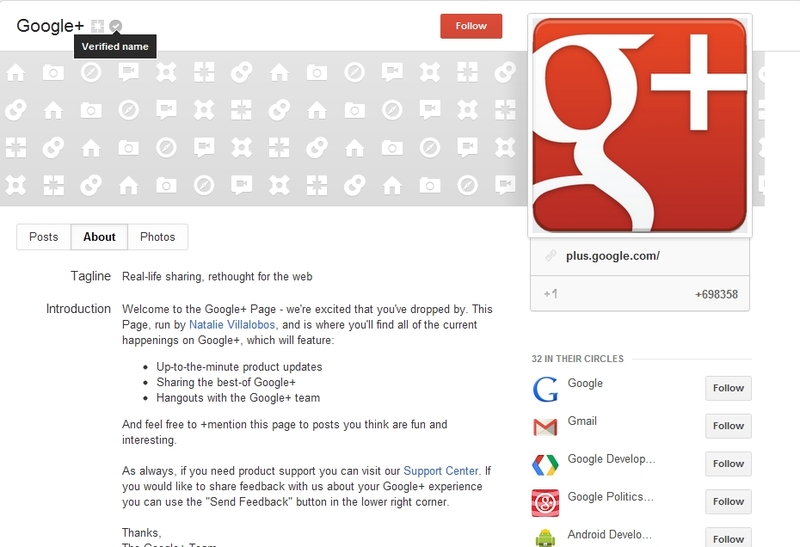 + Engage and Circle Relevant entities and people on Google Plus. + Ask your fans, followers, customers, and industry leaders nicely for reviews and have them submit in Google+ Local. If you don’t have the time and/or patience to do all of these tasks, you can simply get a company that offers it as a packaged service. You have the power to get great service now since you can provide a review on Google Plus that reflects that service quality that you received. This drives services such as ours to evolve and become even better. There was a study conducted by an eye tracking firm called Eyetools and two marketing companies, Did-it and Enquiro, revealing the eye movement of people who used Google when searching for something on the internet. SEM and SEO white label companies can inform their clients of the importance of this experiment.